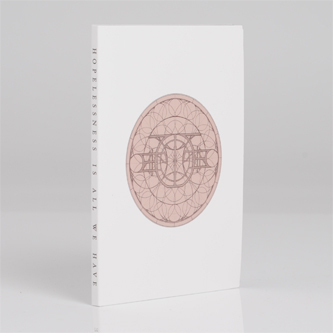 *500 copies* "Lee M. Bartow is a pillar of the modern noise movement. He turned heads in the 90s with his Navicon Torture Technologies project and also founded the Annihilvs Power Electronix label. Theologian has released material on the incomparable Crucial Blast Records. Theologian uses conventional metal misery as merely a springboard. The ends form the expected stew of claustrophobic suffering, but the means show Bartow to be a most cunning doom practitioner."